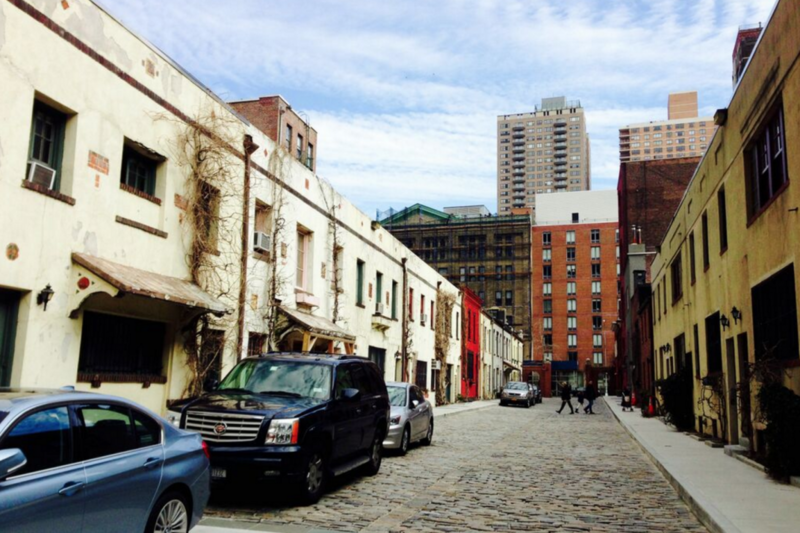 Greenwich Village wouldn't be what it is without Washington Mews. 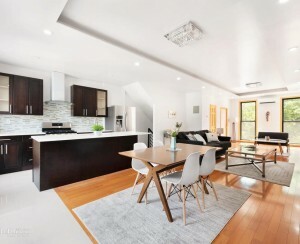 The charming, gated strip of land is lined on each side with two-story carriage houses wedged between the handsome prewar, One Fifth Avenue, and the commanding townhouses that hold court on Washington Square Park North. "It's an icon of the neighborhood," says Andrew Berman, executive director for the Greenwich Village Society for Historic Preservation, who says that "it's right up there"—along with other storied outposts like the Jefferson Market Library, the Old Courthouse, the Edna St. Vincent Millay house and Grove Court—as one of the top buildings in the neighborhood that capture "the magic of a place like Greenwich Village." 1. Staten Island figures prominently in the history of Washington Mews. According to Berman, the land on which the Mews sits was owned by Sailors Snug Harbor—yes, the very same organization that built the 83-acre cultural center on Staten Island. A sea captain, Richard Randall, left the parcel where the Mews is, and adjoining blocks, to Sailors Snug Harbor with the request that a home be built for "elderly and destitute sailors," explains Berman. Eventually, that structure rose, but in Staten Island instead, and the Mews was developed for other real estate purposes. 2. Only half of the Mews are stables. The northern half was built to house horses and carriages used by genteel New Yorkers living in houses on Washington Square North that were built by Sailors Snug Harbor from 1829 to 1833, according to the NYC Landmarks Preservation Commission's designation report. The southern side of the Mews were built from the start as "dwellings of uniformly low height, thus conforming to the spirit of the block," LPC experts found. 3. The Mews' landmark status was once unknowingly endangered. Back in the mid-2000s, GVSHP's researchers discovered that 337 of the city's then 2,200 landmarked buildings were not encoded in Department of Buildings files with the telltale "L," which, per the New York Times, meant that "in theory, there was nothing to prevent them from being altered or even torn down." Among the ones overlooked were 18 houses on the Mews. Berman says had anyone applied to do construction on any of those houses at the time, they could've had their facades totally redone—a no-no for landmarked buildings. 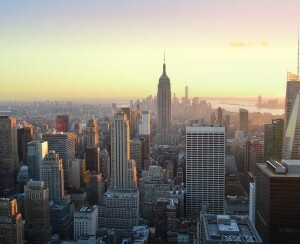 "It would've destroyed this NYC treasure which people come from all over the world to see." 4. John Dos Passos lived there. 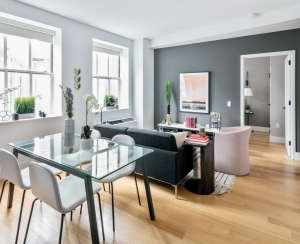 The Mews is known for having housed the likes of Gertrude Vanderbilt Whitney (who founded the eponymous Whitney Museum and lived at 58-60 Washington Mews) and other artists, but the venerated writer is also a former resident of the street. He was in house 14A, according to the book, All Around Town: Amazing Manhattan Facts and Curiosities. 5. It's a private street. Though it may seem that the Mews' gates—installed in the 1880s—are always open, inviting passersby to walk through at any time, the street itself isn't a public thoroughfare. When you stroll through it, "you are walking through private property," confirms Berman. If you're looking to live there, you better have some connection to New York University, which has held the lease since 1949, and uses its buildings for residential, academic, and business purposes.